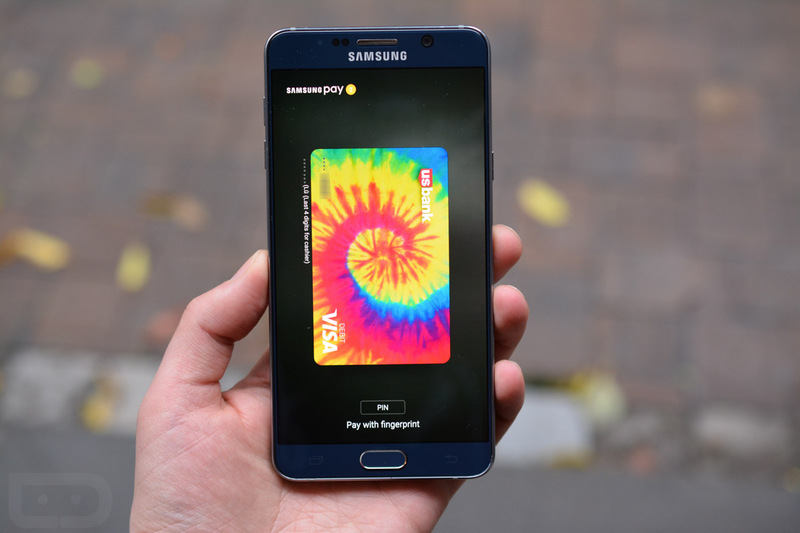 Residents of Down Under can now utilize Samsung Pay on their supported Galaxy device from Samsung. Australia is the latest region to gain support for the mobile payments service, following what we would label as “successful” launches in China, Spain, South Korea, and of course, the United States. “It’s the next development for Australians who use their smartphone as the central device to live, organize and enjoy their lives,” said Prasad Gokhale, Vice President of Mobile Division at Samsung Australia. According to Samsung, Samsung Pay has processed more than $1 billion in transactions in South Korea alone, a pretty impressive stat for the still-growing service. Contactless payments are already in strong demand in Australia, according to Samsung, so bringing Samsung Pay to the early tech adoption-loving continent seems like a good move. If you are reading this in Australia, go ahead and whip out your Galaxy phone, download Samsung Pay, add your cards, and get to buying.